The Aquarium caters to teachers from all backgrounds with an array of courses and workshops for professional development. Preregistration is required to attend the workshops outlined below. 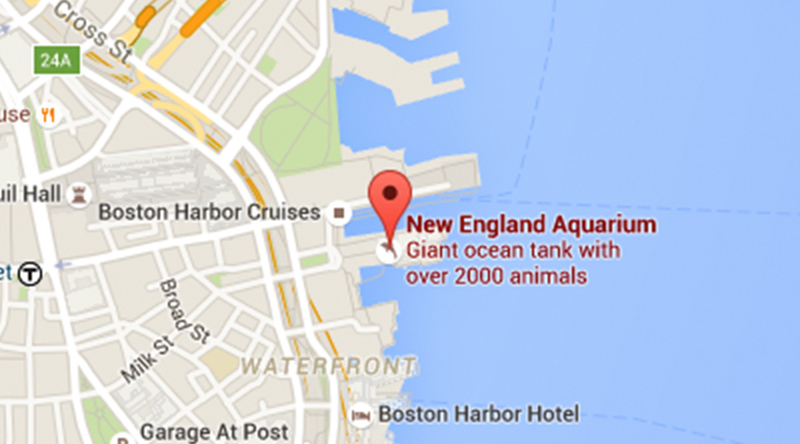 All workshops take place at the New England Aquarium unless otherwise noted. 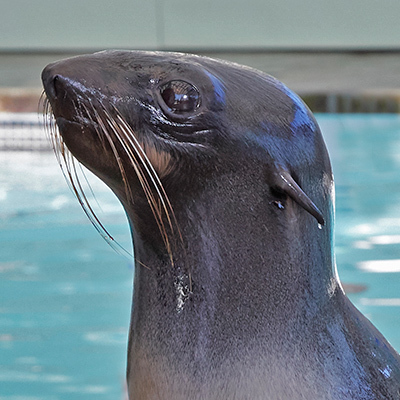 In addition to these scheduled workshops, the Aquarium works with teachers, schools, and districts to design custom in-service training, including one- and two-day workshops. 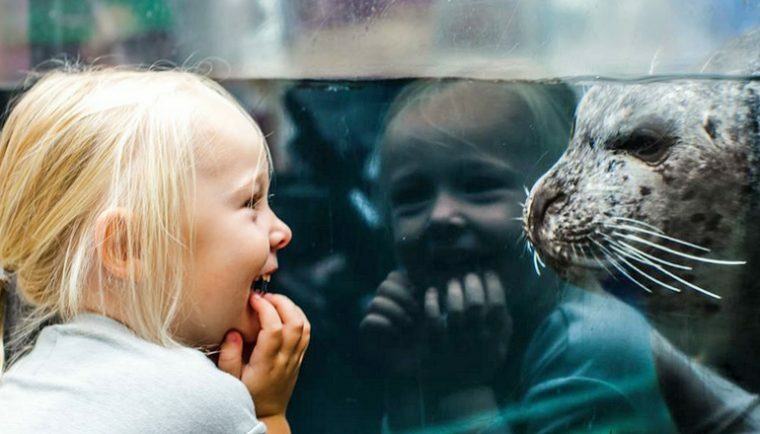 The Aquarium also encourages teachers to attend science-themed events and conferences. During this workshop we will examine the use and distribution of natural resources, model the effects that humans have on climate, examine current natural disasters and predict effects of future disasters, and examine ways humans are developing solutions to mitigate the effects of climate change. 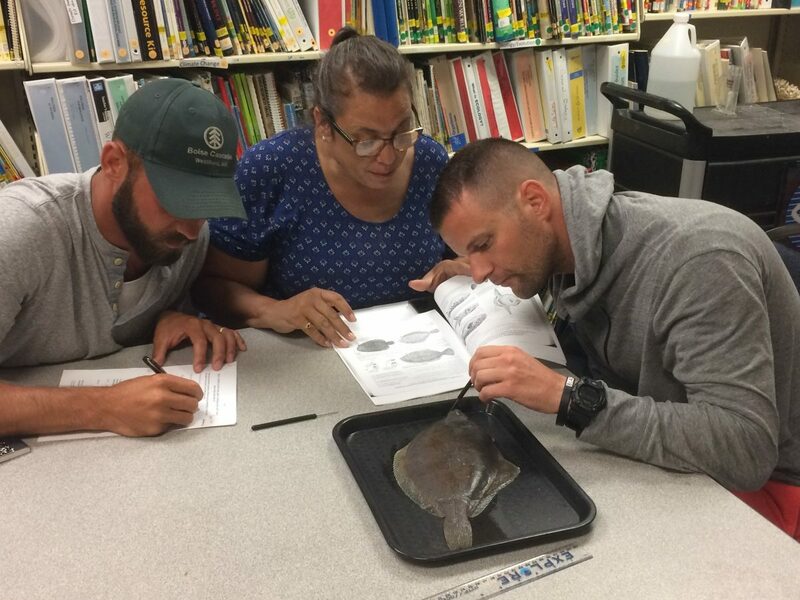 Participants will gain content background in climate science as well as hands-on practice in inquiry-based activities that they may take back to the classroom, while adhering to the revised Massachusetts Science and Technology/Engineering and Next Generation Science Standards curriculum frameworks. Homework will be assigned for both PDP and graduate credit participants throughout the course. *Additional fee and coursework required to obtain graduate credit from Endicott College. Participants taking this course for PDPs will be required to complete homework assignments (one pre-course and two assignments on Wednesday and Thursday evenings). Those taking the course for graduate credit will be required to complete homework assignments (one pre-course and two assignments on Wednesday and Thursday evenings) and a final project. For more details on course requirements, please contact the Teacher Resource Center at trc@neaq.org or 617-973-6590. Deadline to register is Tuesday, February 12, 2019. Join us on this three-part journey through our ocean! Sign up for one, two, or all three workshops. 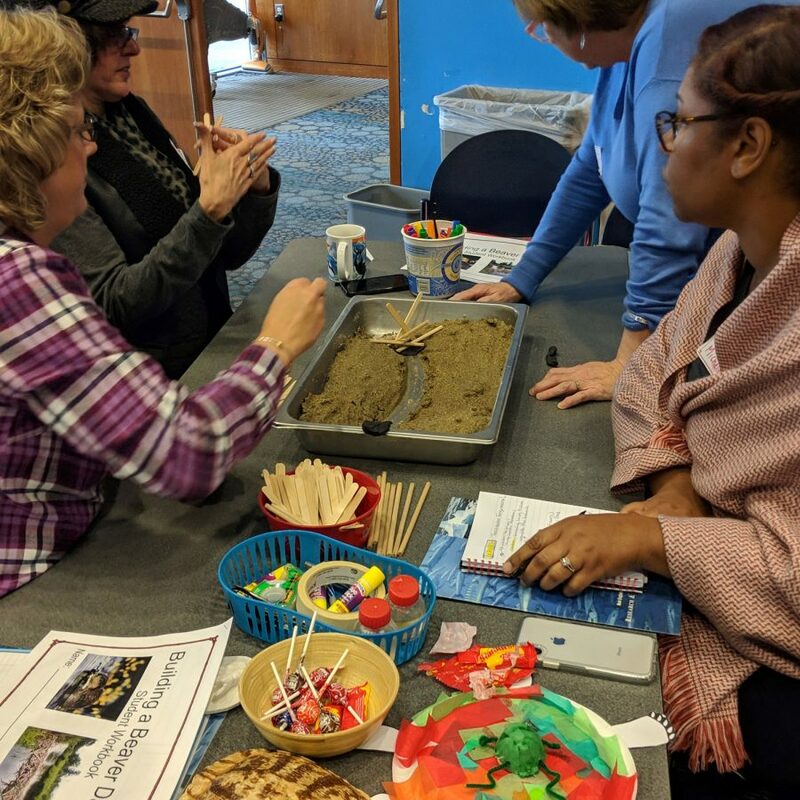 These workshops provide Pre-K to Grade 1 educators with content knowledge and skills necessary to incorporate ocean science while addressing Massachusetts Science and Technology/Engineering and Next Generation Science Standards curriculum frameworks. Each workshop will explore a different ocean theme through hands-on activities, demonstrations, and discussion of content and standards. The ocean is full of wonder and mystery, and the perfect way to engage and excite your students in STEAM. Times: 8:30 a.m. – 12:30 p.m. Deadline to register is Friday, March 29, 2019. Deadline to register is Friday, May 10, 2019. *In case of inclement weather, workshops will take place on makeup dates. Sign up for all three for a discounted price! If you sign up for all three workshops in this series, the total cost will be $100 for all three workshops. Attending all three workshops will be worth 12 PDPs. Deadline to register for the combination is Friday, March 1, 2019. *Participants taking courses for PDPs will be required to complete homework assignments (one pre-course and five assignments on Monday to Friday evenings). Participants taking courses for graduate credit will have additional weekly homework assignments beginning June 24 and ending with a final project due August 9. Payment for graduate credit is due by June 21. 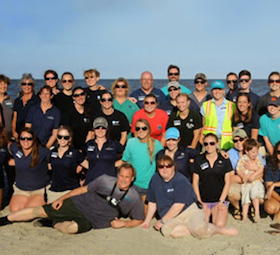 In this class, participants will observe and practice techniques for incorporating ocean science into the classroom through hands-on lessons. 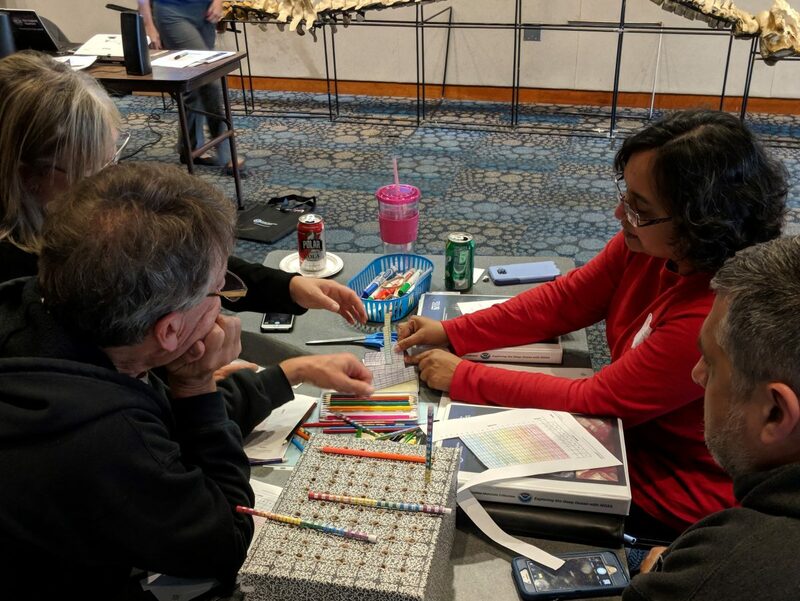 Participants will learn from experts in the field and engage in field experiences, all while discovering methods for using the ocean as a tool to teach about ecosystems, earth systems, the Earth and human activity, and motion and stability. Topics include physical and chemical properties of the ocean, seafloor geology, marine biology, and human impacts and interactions with the ocean. Deadline to register is June 21, 2019. 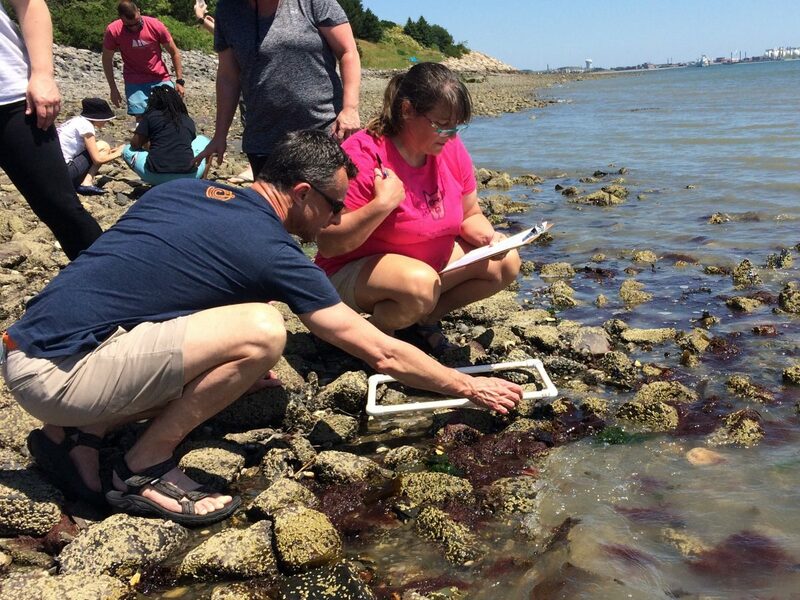 Learn how to incorporate local coastal ecosystems into your existing curriculum by joining the staff of the New England Aquarium for our On the Waterfront course, where we will learn of all things related to the shoreline. Participants will conduct field and in-classroom investigations, apply inquiry skills, and learn content knowledge through hands-on activities. Boston Harbor will be used as an example to teach concepts such as linking science and literacy, marine biodiversity, adaptations, ecosystems, properties of water, human impacts, and conservation efforts as well as much more! * Participants taking courses for PDPs will be required to complete homework assignments (one pre-course and five assignments on Monday to Friday evenings). Participants taking courses for graduate credit will have additional weekly homework assignments beginning June 24 and ending with a final project due August 9. Payment for graduate credit is due by June 21. By following the journey of a water droplet, students will discover how different systems are impacted by water. Students will observe, practice, and take back to the classroom techniques for incorporating hands-on science and engineering lessons into the upper elementary classroom. Topics include the water cycle, weather and climate, erosion, adaptations, and habitats. 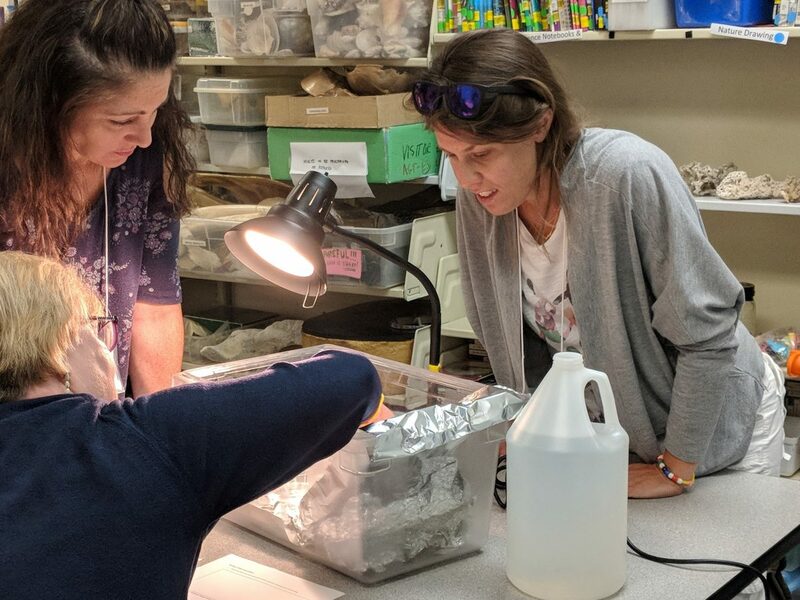 Through presentations, thought-provoking activities, classroom demonstrations, and field visits to the Aquarium and an outdoor site, educators will engage in science and engineering practices and learn to implement effective classroom and field investigations with students. Questions about our courses and workshops? 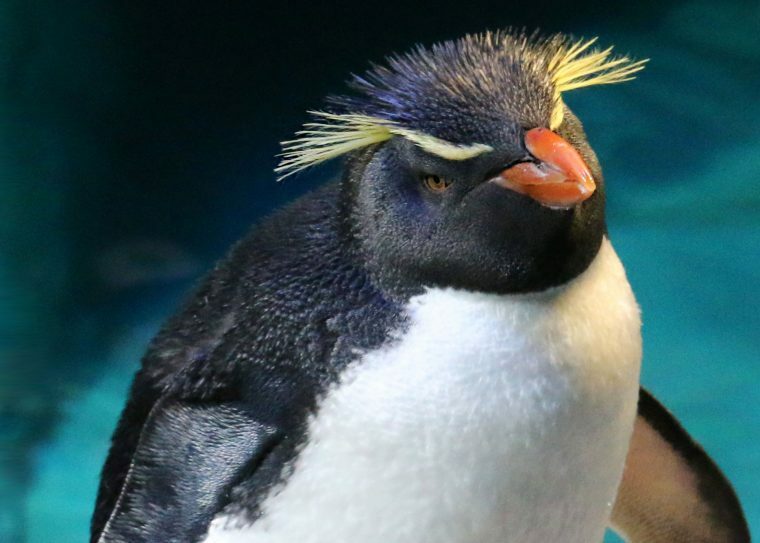 Contact the Teacher Resource Center at trc@neaq.org or 617-973-6590.